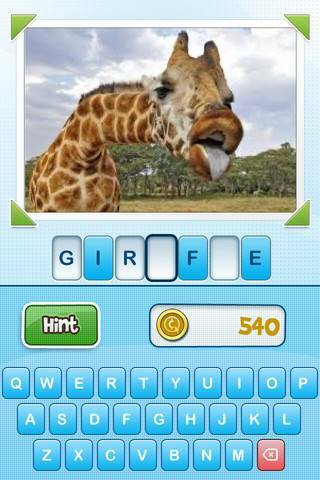 Picture THIS for iPhone and iPad is a picture guessing game from developer Hitcents. It is a pretty simple game, but is presented nicely, runs decently and has the potential to be a sleeper hit, although there are a couple of problems that do prevent it from doing so. The game is based around the cooperative idea of taking a photo with your iPhone camera and having a friend guess what it is. You can also approach this with a more competitive frame of mind, but like Draw Something, the game does rely on the honesty of its players, and for people to play in the correct spirit of the game. You can choose to play with your Facebook friends, email contacts and even random players. Once you start a game with someone, you take turns creating or finding images and must then try to guess what they are. You can use photos from your camera, photo album, Facebook or even search for images with Google, a clever addition. Photos From Anywhere – Use photos from your camera, photo library, Facebook albums, or even your favorite search engine! 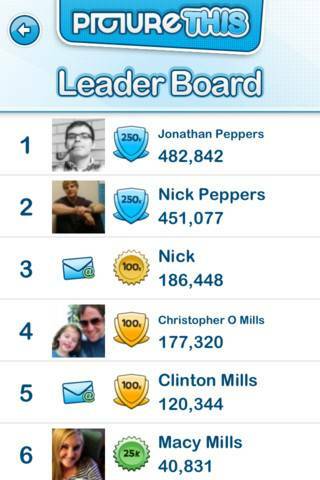 Leaderboards – to show off your insane coin earning skills to your friends. 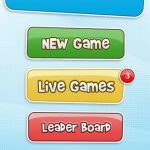 Full Featured Store – Use your coins to unlock multipliers, hints, custom words, and much, much more! 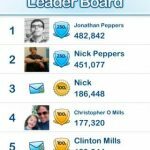 Collectible Badges – Earn spiffy badges to showcase your photographic talent and wordsmithery! 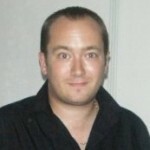 Tons of Opponents – Easilty connect to you facebook friends, email contacts or random opponents! 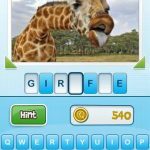 Loads of Words – Over 2,500 words to choose from plus create your own by spending coins! 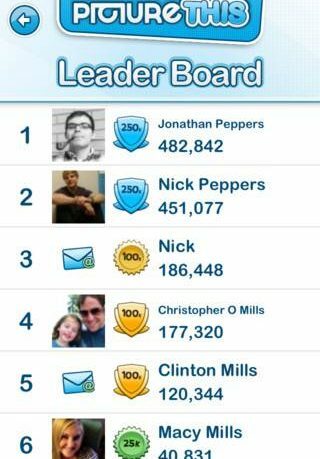 So, yes there is plenty of content here, and the added leaderboards are welcome, as are the badges you get awarded. The addition of random play in a recent update really helps to expand the reach of the game, although beware that people can literally send you pictures of anything. The app is free, and ad supported, but thankfully the ads are really non obtrusive(there is an ad-free version available). Now, we come to an area where I do have a slight problem with the game. 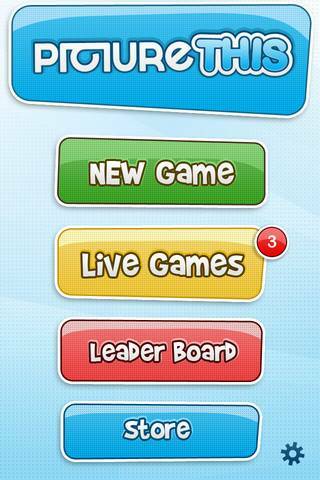 During play you earn coins, which can be spent on all manner of words, upgrades and features. You can also buy more coins via in-app purchases, which are again fairly reasonably priced and structured, but there are two items in the store that I really feel should be unlocked from the start- the ability to use your Facebook pics and the ability to search for an image through Google. Now, although these aren’t massive features, the fact that new users will be prompted to go to the store when they first click on them in play is just a barrier to players. It isn’t a deal breaker by any means, but I do think the developer would do well to unlock these from the start. The only other thing that is missing is some kind of practise mode or proper tutorial to walk new players through the game. Game Center integration would be great for this title as well, and I really feel that a proper music track should be added to the game, as it does feel quite empty in its current state. Overall, this is a decent game that just has a couple of things to do to go up to the next level. It is a universal app, and it is free, and well worth a whirl.